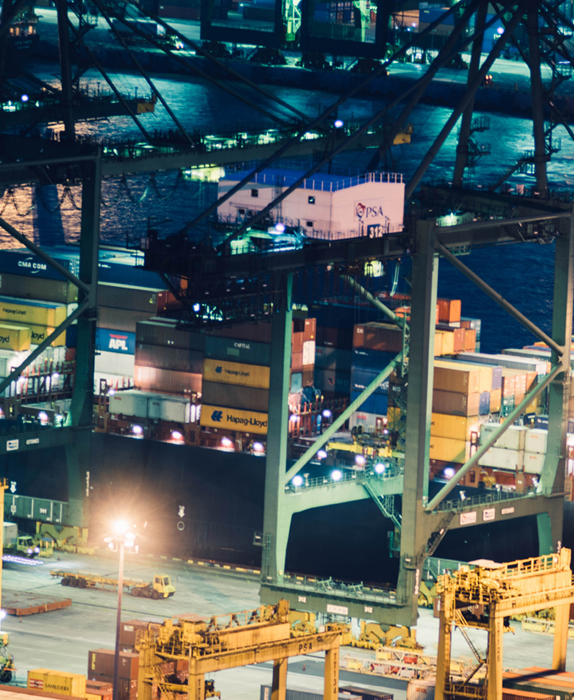 If your terminal is trying to solve the problem of managing a variety of cargo types with one system, then look no further. Master Terminal has been designed to manage all cargo types, making it the terminal operating system (TOS) of choice for mixed cargo terminals. With Master Terminal you gain a single view of your operations, enabling you to make smarter decisions faster, which will maximize your operational efficiency and improve your competitiveness. If your terminal is configured to handle RORO vessels then you need a terminal operating system that can cope with the complexities that this presents. Master Terminal can easily manage RORO vessels that carry wheeled cargo, such as automobiles, trucks, semi-trailer trucks, trailers, and railroad cars. Master Terminal has been designed to cater for all cargo types, not just containers, making it the TOS of choice for RORO terminals. Master Terminal allows terminals of all sizes to handle any volume of containers. Our software caters for multiple container types, including flat racks, powered (reefers), and tank containers. From forklifts and top handlers to straddle carriers, roll trailers, chassis, and vehicle operations, Master Terminal has the ability to handle any style of container operation. If your terminal is configured to handle Roll-On/Roll-Off (RORO) vessels then you need a terminal operating system that can cope with the complexities that this presents. Master Terminal has been designed to cater for all cargo types, not just containers, making it the TOS of choice for RORO terminals. 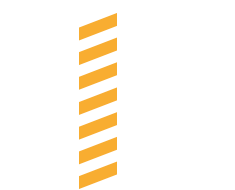 We have been designing, building, and supporting innovative logistics software since 1993. Our people have extensive experience and understanding of the global logistics industry, which provides the foundation on which we build trusting, long-term relationships with our customers. Our flagship product, Master Terminal, is backed by a dedicated team of industry experts, our proven implementation methodology, comprehensive training, and a Master Care support service that is second to none in the industry. 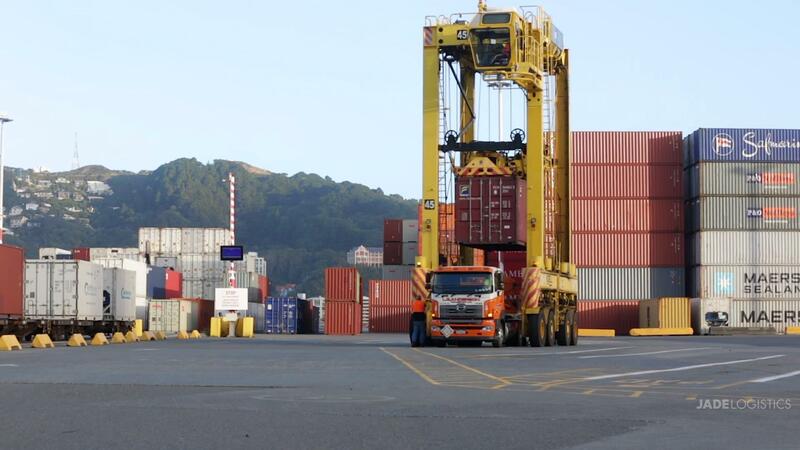 Master Terminal is the world’s leading terminal operating system (TOS) for mixed cargo ports. It provides a single integrated, real-time view of all operations and data. Our TOS has solutions for marine, river, inland and intermodal terminals, and supports full intermodal capability. 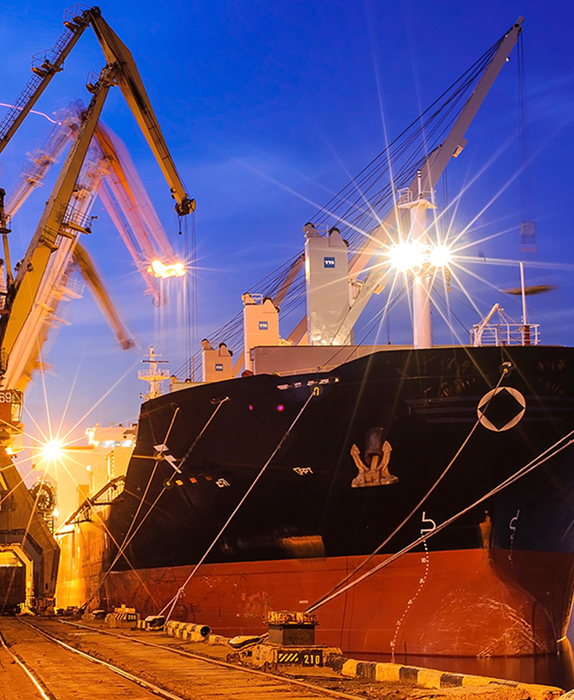 Master Terminal solves the complex problem of managing a variety of general cargo including bulk, break bulk, project cargo, RORO (Roll-On/Roll-Off), and container cargo. Watch how the Jade Logistics team can help you with your logistics and cargo problems. 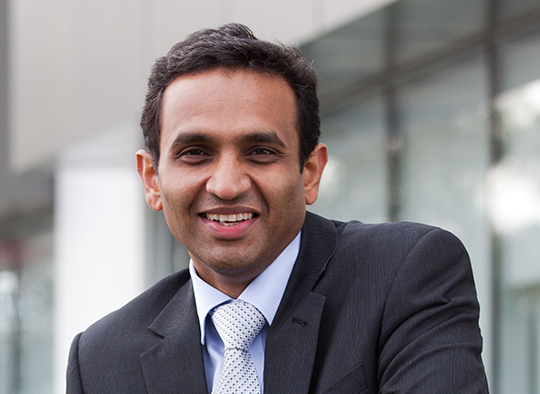 Container Management talks to Jade Logistics’ Kaustubh Dalvi about the importance of adaptability in ensuring the successful implementation of new terminal operating systems. 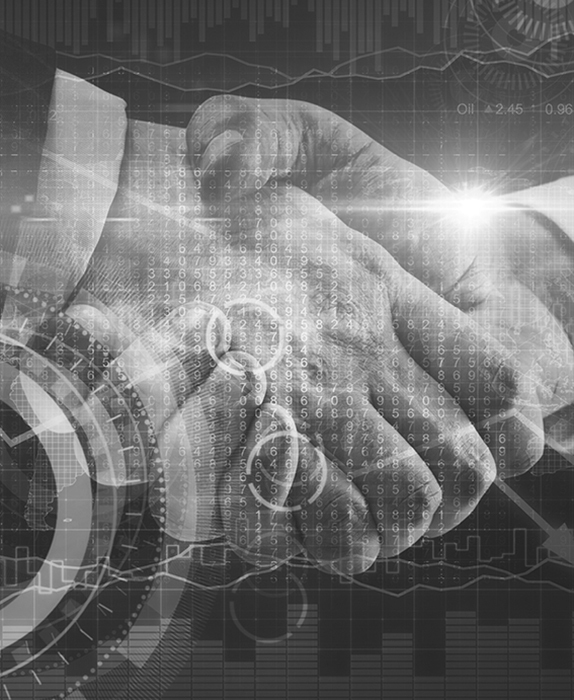 Jade Logistics has announced a step into the blockchain area, through a partnership with Swiss-based platform provider CargoChain. Jade Logistics has won a contract to install its Master Terminal TOS at 14 terminals in Indonesia operated by Pelindo I.
David Lindsay, CEO of Jade Logistics, recently spoke with WorldCargo News about how the company is looking to grow aggressively while targeting the multi-cargo terminal sector. 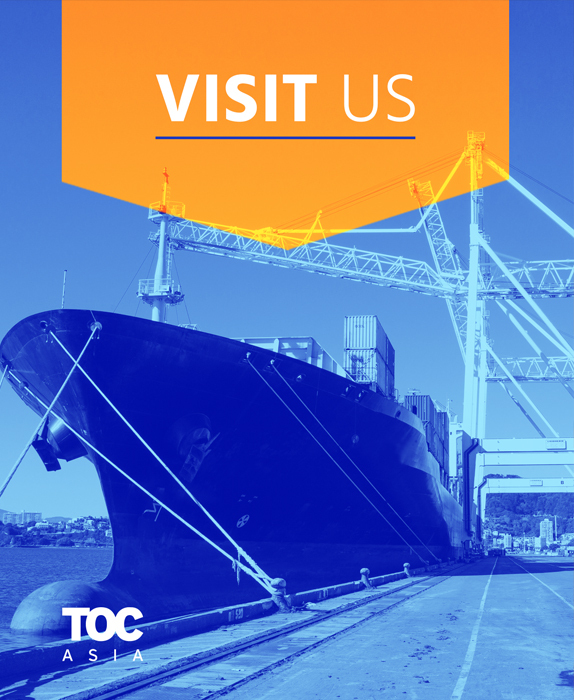 TOC Europe is the leading event for container and cargo supply chain professionals across Europe. The conference showcases excellence in port and terminal operations around the world. Jade Logistics’ terminal operating system (TOS), Master Terminal, has successfully gone live at Pakistan International Bulk Terminal Ltd (PIBTL). 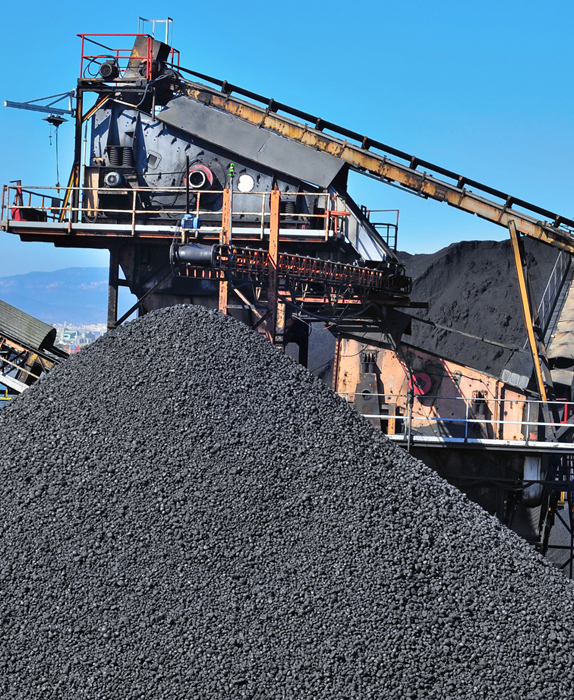 Demonstrating its true “mixed cargo” credentials, PIBTL has implemented Master Terminal for managing its coal, cement and clinker terminal at Port Qasim. 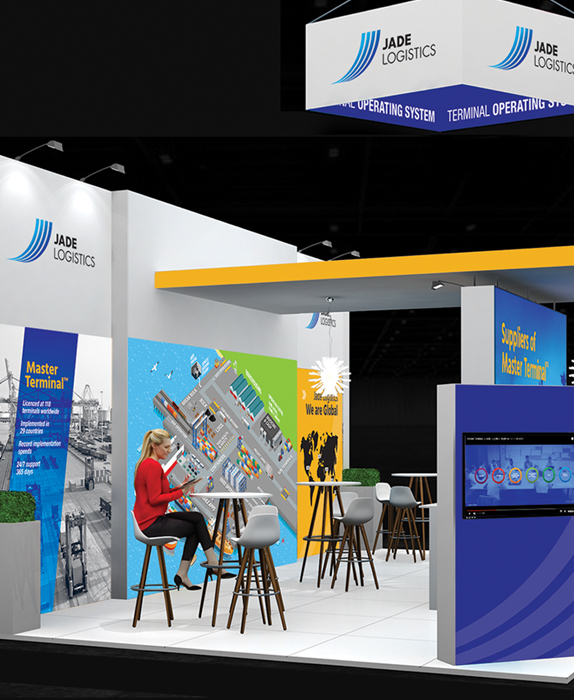 Jade Logistics will be showcasing Master Terminal at TOC Asia 2019. Stop by our booth to learn how you can make smarter decisions for your port, faster. Don’t miss the complete cargo supply chain event for Asia! 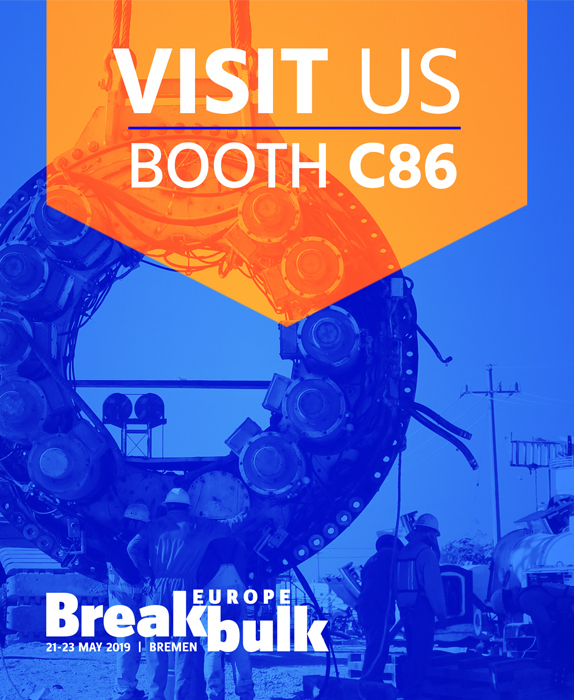 We will be exhibiting at Breakbulk Europe – make sure you visit to learn how our TOS, Master Terminal is helping ports and terminals around the world, manage their cargo needs with the leading TOS for mixed cargo. Visit us at booth C86. 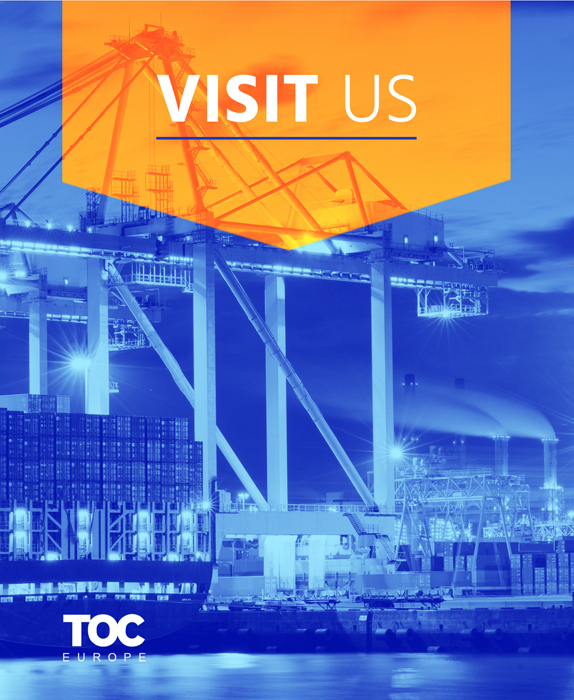 Jade Logistics will be exhibiting at TOC Europe 2019. Visit our booth to learn how Master Terminal can help you with your complex logistics challenges. Visit us at booth E70. 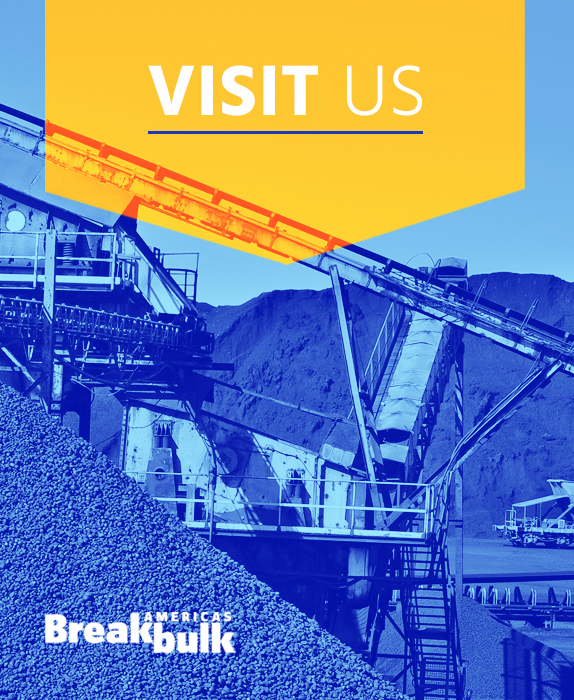 We will be exhibiting at Breakbulk Americas 2019! Join us at this exciting industry conference and see how the world’s leading TOS for mixed cargo, Master Terminal, is helping ports and terminals around the world manage their cargo needs. We look forward to seeing you there! Visit us at booth L7. Got a complex logistics problem? Suppliers of Master Terminal, the world’s leading terminal operating system for mixed cargo ports.